Brought to you by your Anmore specialist, Dave Jenkins. 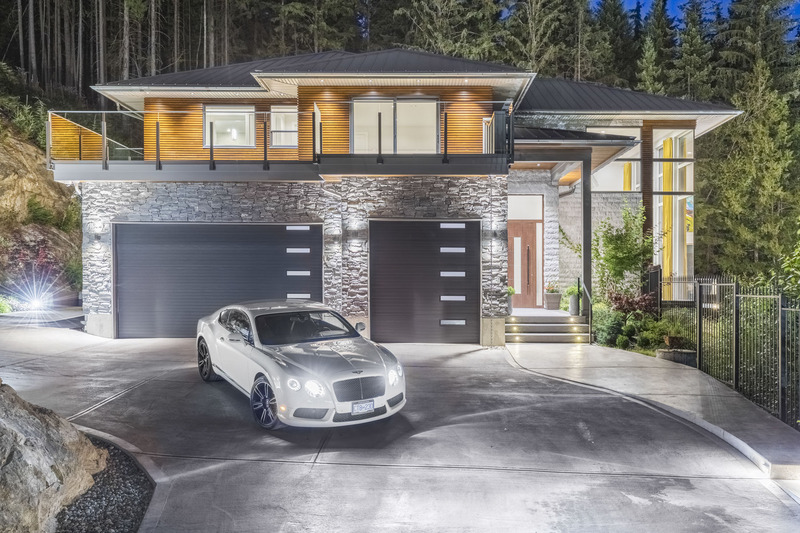 Luxury living at its finest in the prestigious Anmore neighbourhood! 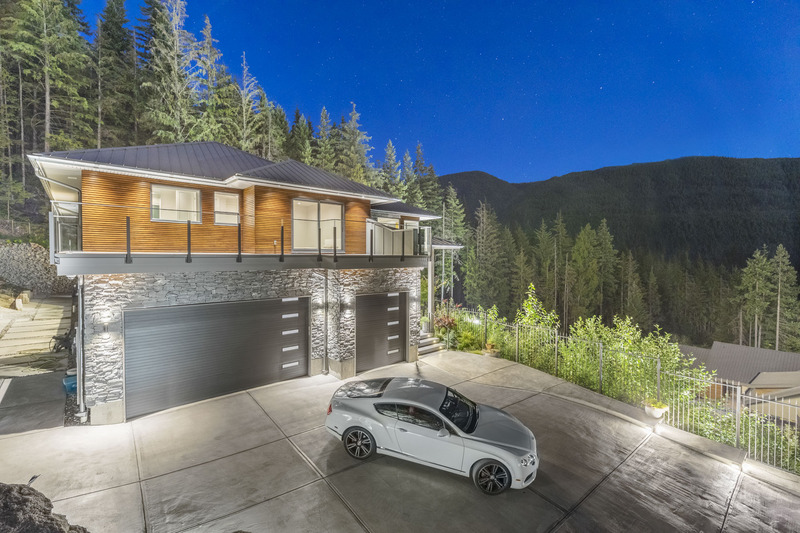 This incredibly built contemporary estate boasts beautiful architecture and top of the line finishes throughout. The chef’s Redl kitchen features Wolf and Sub-Zero appliances, an oversized island with breakfast bar, a wine cooler, and wok kitchen. All appliance offer a 3 year warranty! 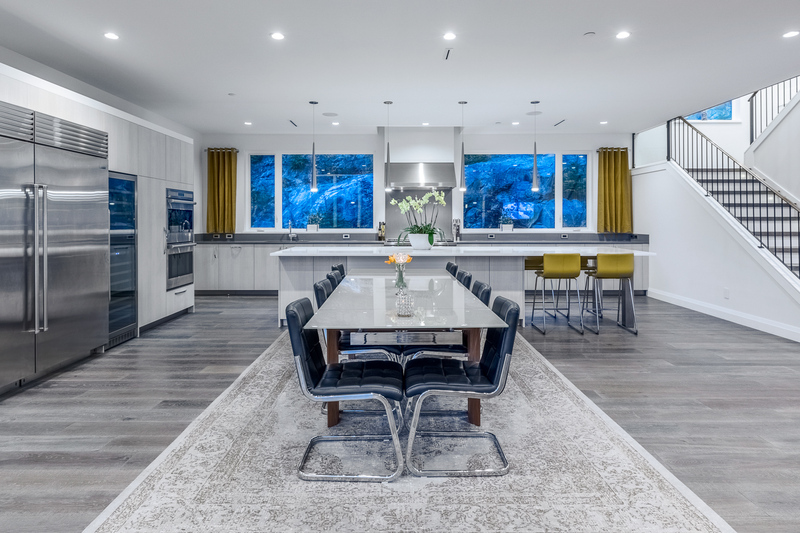 Enjoy unobstructed valley and mountain views from everywhere in the house, and natural light pouring in from the largest residential Westeck windows installed to date. 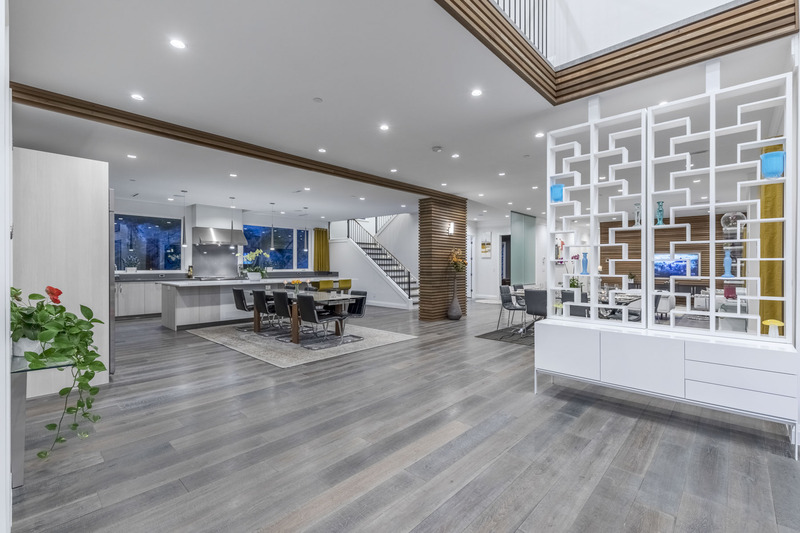 This home also offers a fully steel-fenced property with automated gate, a smart home security system with cameras and an alarm system, a custom wine cellar off the kitchen, radiant in-floor heating, rare gold brass railings, imported Spanish hardwood floors and more. 1083 Uplands also includes a brand new 500 Honda Pioneer snow plough for easy and enjoyable snow removal during the winter months. 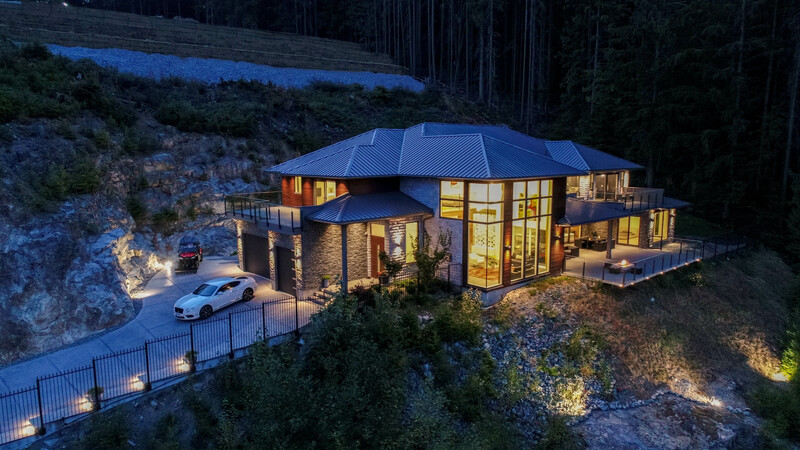 This one of a kind home has been thoughtfully designed and built with the perfect balance of sophistication and functionality. 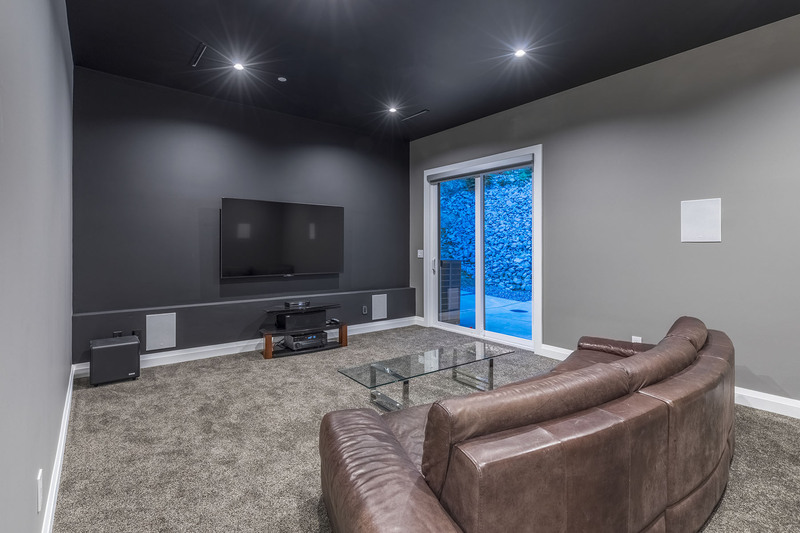 Anmore Elementary School, Eagle Mountain Middle, and Heritage Woods Secondary are within a 10 minute drive, placing this home in one of the city’s most desirable school catchments. Also enjoy the convenience of fantastic shops and restaurants all within 10 minutes at Newport Village, Suterbrook Village, and Westwood Plateau Village. There is always something to do nearby with world-class parks, trails, and recreation all at your doorstep. Check out more images of this incredible property below.